Right now Amazon is offering one of the best blenders around for $200 off! 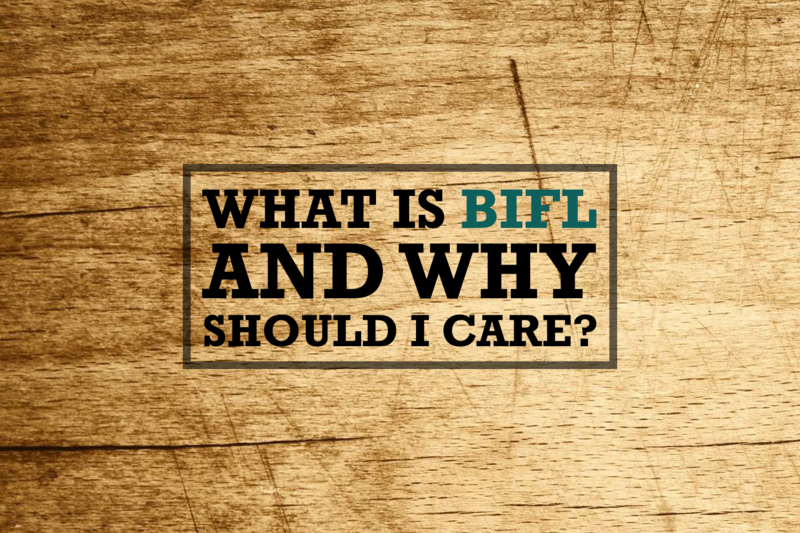 This is pretty unheard of for Vitamix blenders which usually go for a strict selling price. To get the best price on the Vitamix G-Series 780 blender that we have seen just head on over to Amazon. It is a new model (not a refurbished one) but we aren’t sure how long this deal will last. 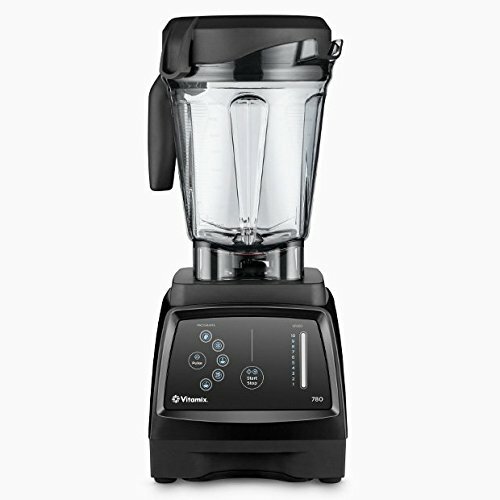 The Vitamix G-Series 780 blender is Vitamix’s newest and most awesome blender. 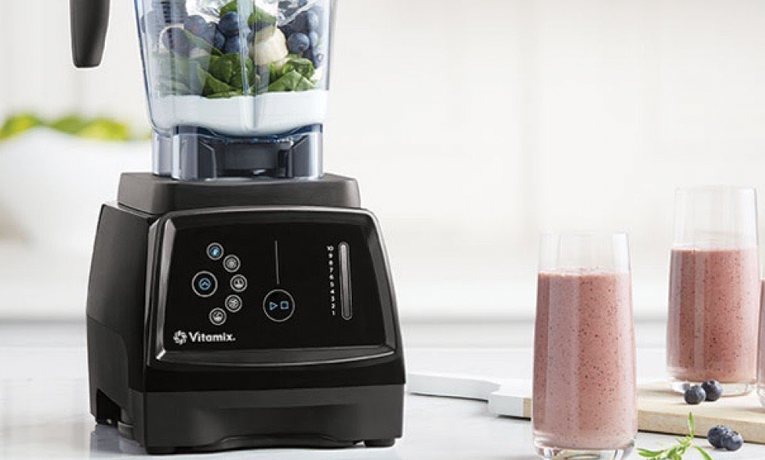 It combines the heft and durability that Vitamix is known for with a sleek new touchscreen interface. Touchscreens are really great for an appliance like this since you will inevitably have liquids and purees splash out of the mixer jar from time to time. With a touchscreen, clean-up is a snap. It has five built-in programs to easily blend things like smoothies and soups. The blades on this model are top notch laser-cut blades which pretty much destroy anything you throw in thanks to the super-powerful motor on this top-end model. One of our favorite things about this blender is the fact that Vitamix finally got wise and made a blender that is a reasonable height. Older models were like skyscapers and wouldn’t fit under most cupboards. This model is sleek, powerful, and actually fits really well into most kitchens designs. Again, it’s not everyday that Vitamix discounts their blender by $200. This is an absolute steal for arguably the best blender in the world at the moment.